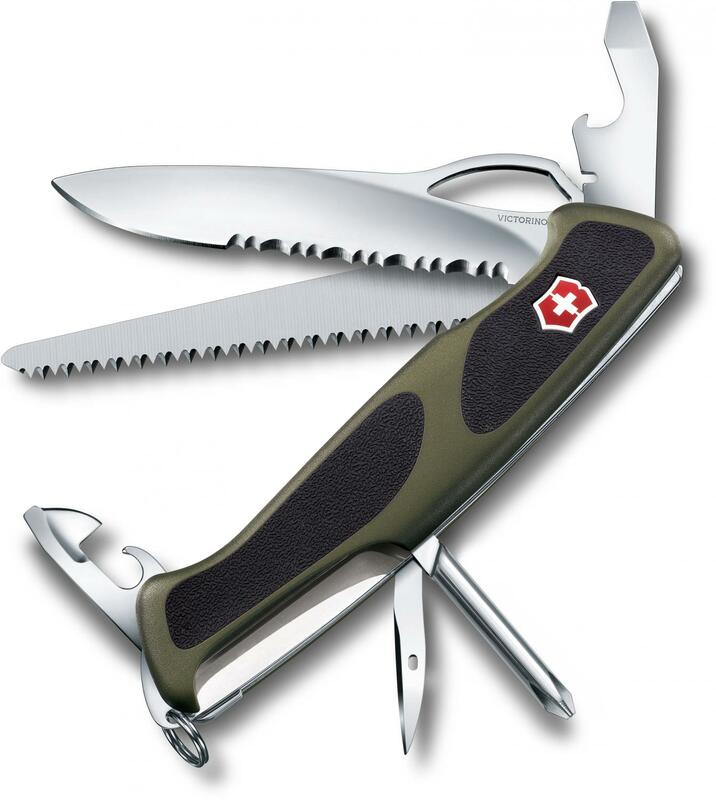 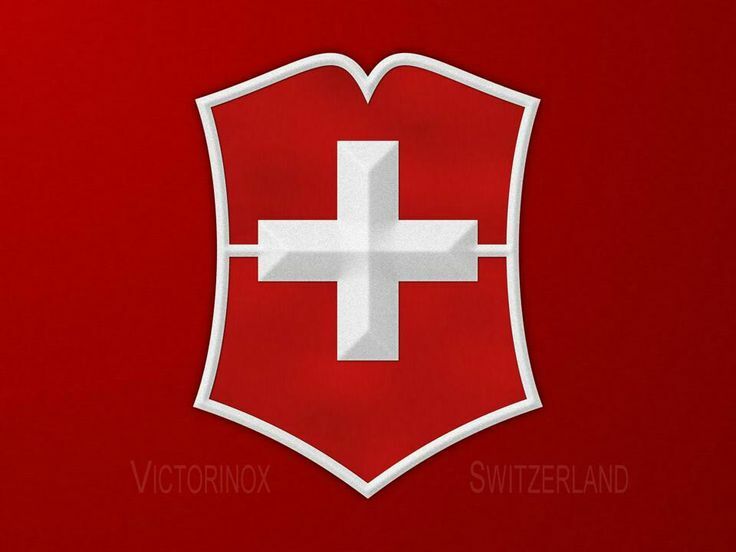 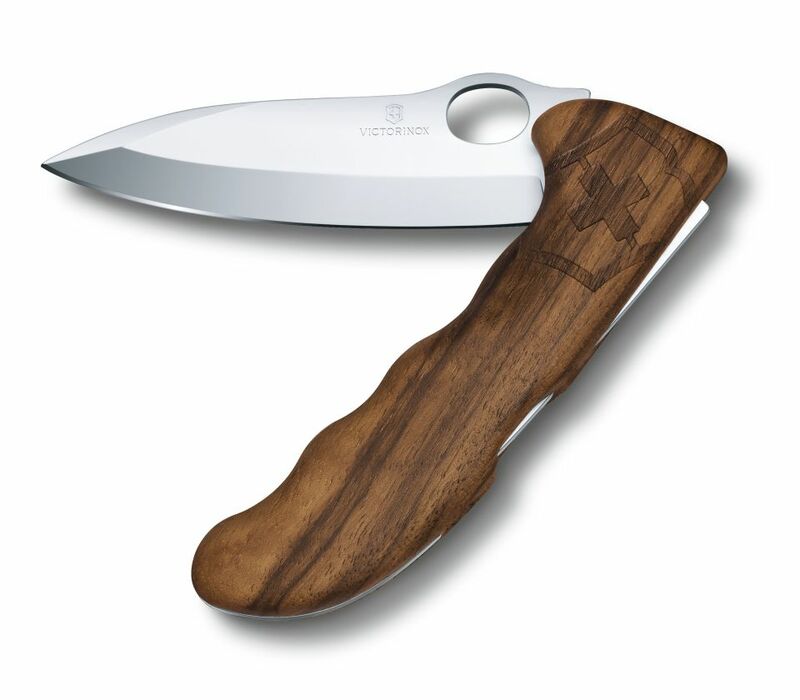 For more than 100 years, Victorinox AG has supplied knives to Swiss Army soldiers. 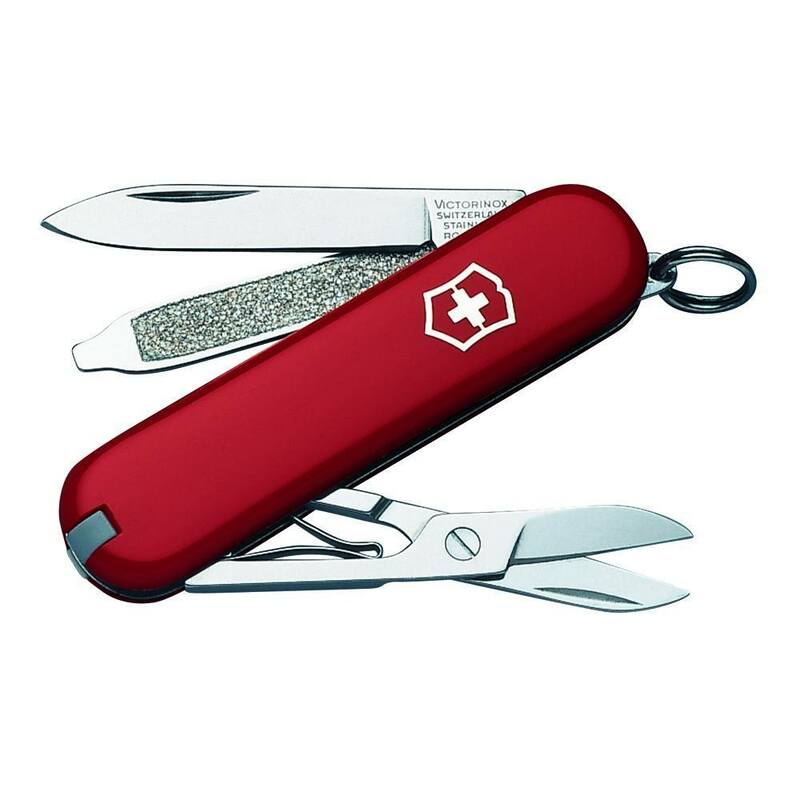  Each day, the company produces 34,000 Swiss Army KNives, 38,000 pocket tools, and 30,000 household, kitchen, and professional knives. 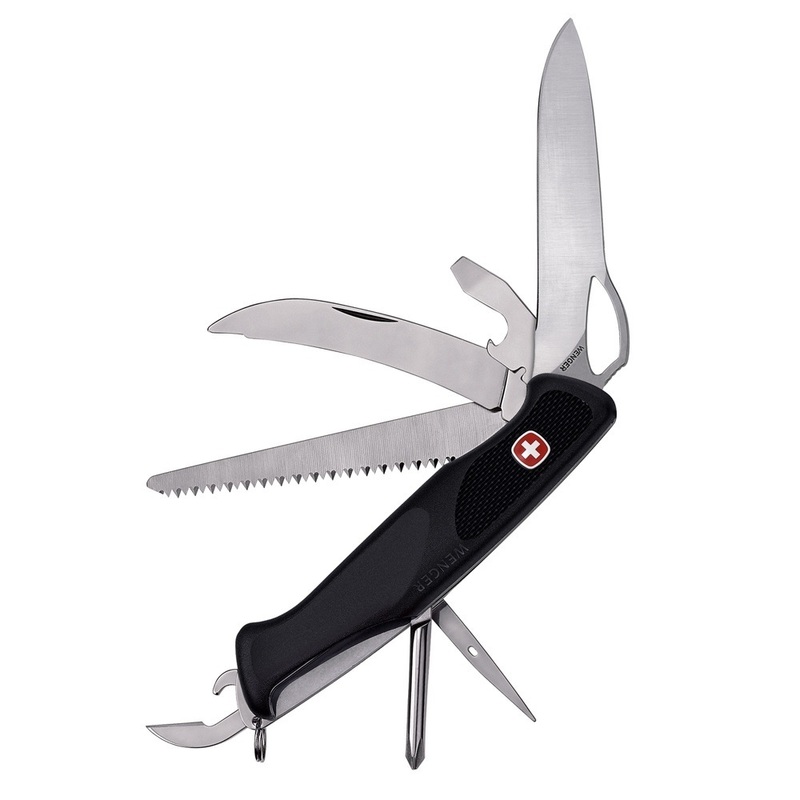 Approximately 90 percent of its production is exported to more than 100 countries. 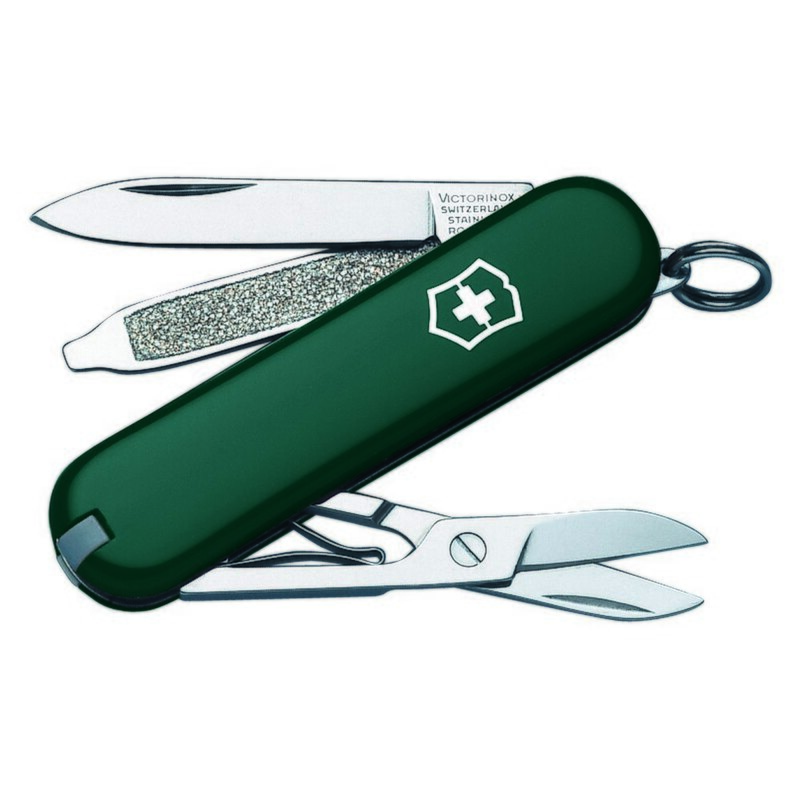 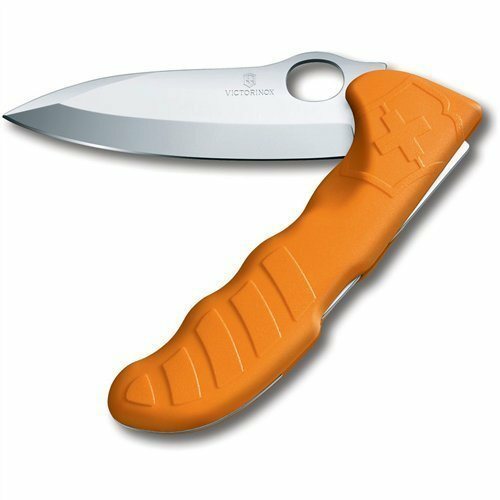 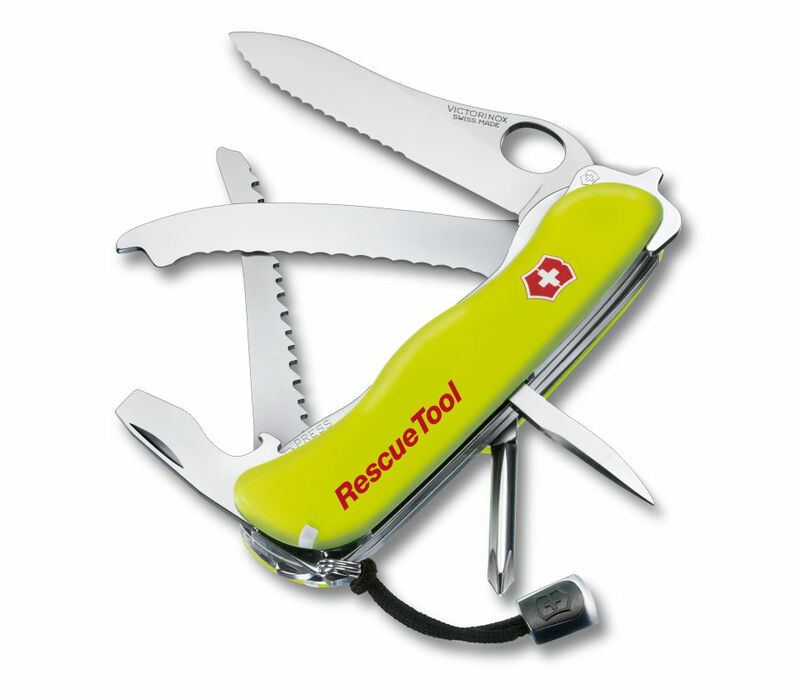 From repairing the space shuttle to emergency tracheotomies, Victorinox's products have been used throughout the world.